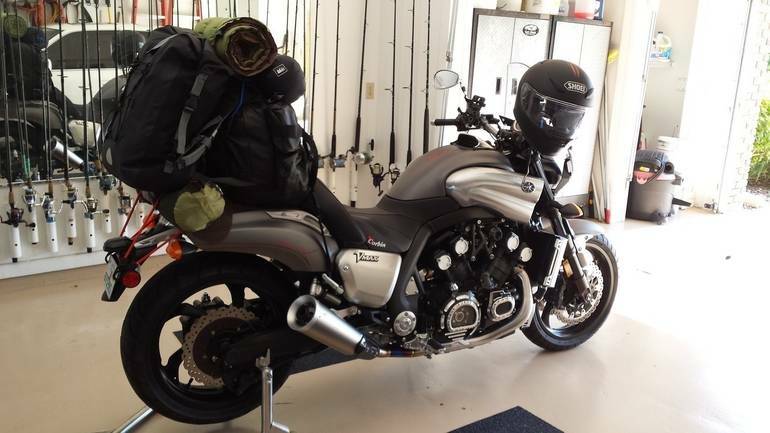 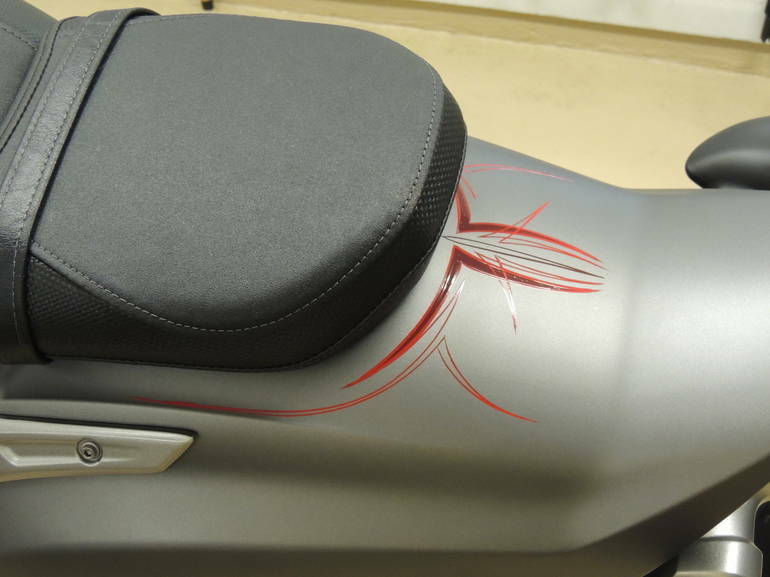 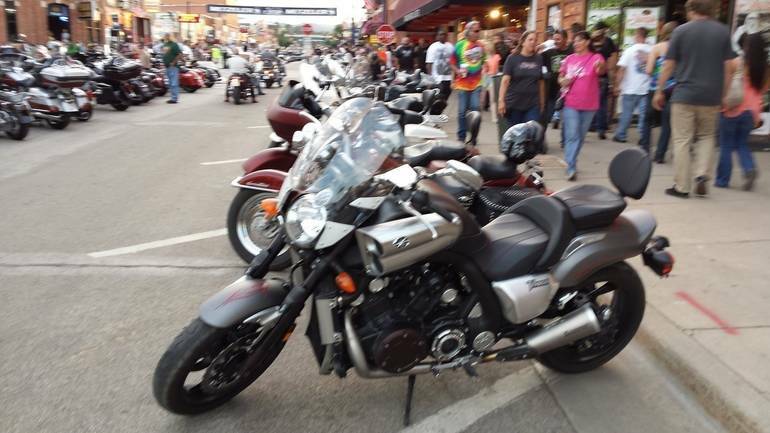 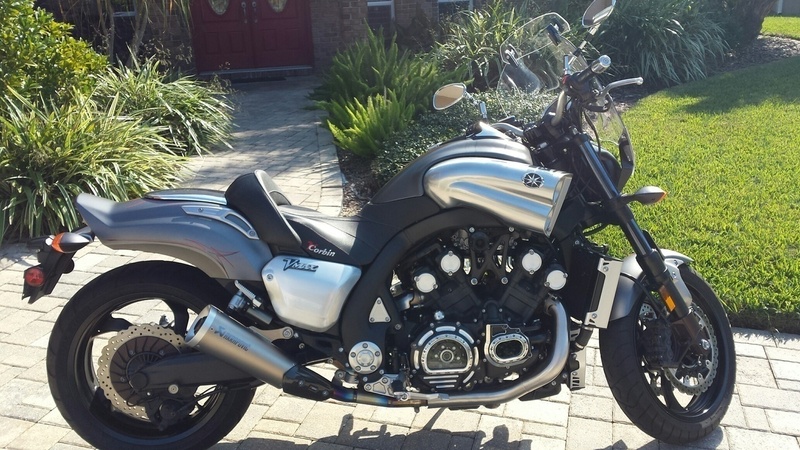 2014 Yamaha Vmax 1700, This bike is a beauty and pampered from front to back. 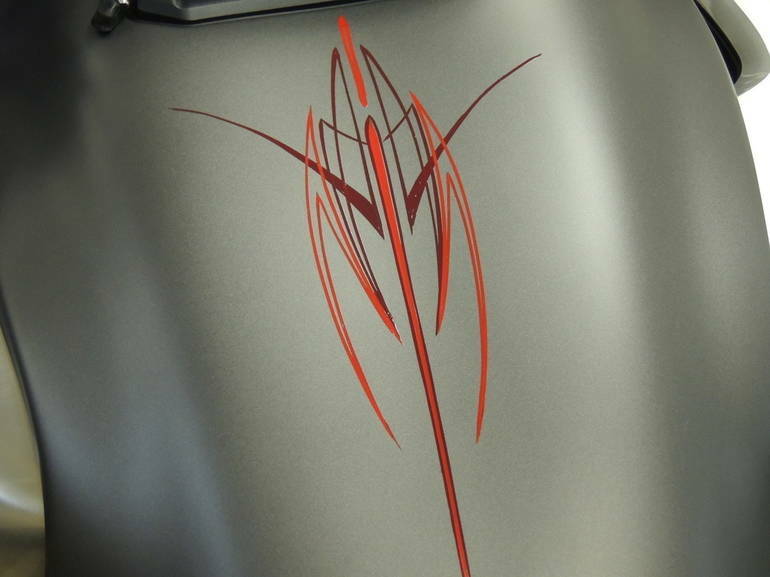 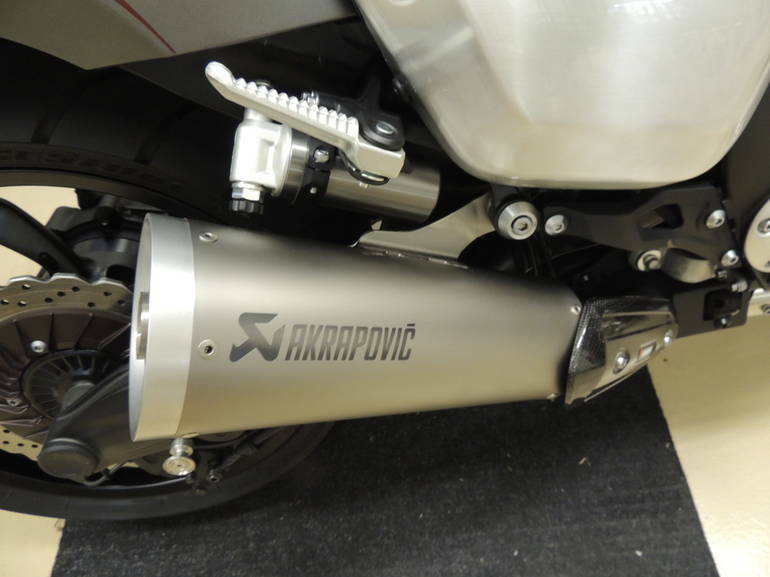 $6000 in custom parts from USA and European manufacturers. 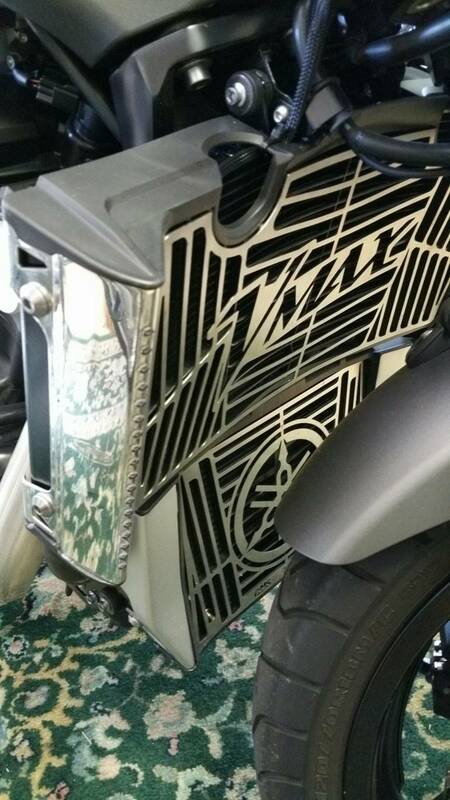 Custom pinstripe, Akrapovic exhaust, Custom Nash ECU, Custom billet clear covers on clutch, crank, and coolant reservoir, Two corbin seats and backrest, Yamaha motorcycle cover, Fusion 21 LED lights, Yamaha windshield, Puig windshield extension, Chrome pillion seat infill, Tank bag, Shoei helmet, Billet aluminum VMax radiator grill cover, Front and rear stands, Integrated LED tail light, LED front turn signals, Cruise control. 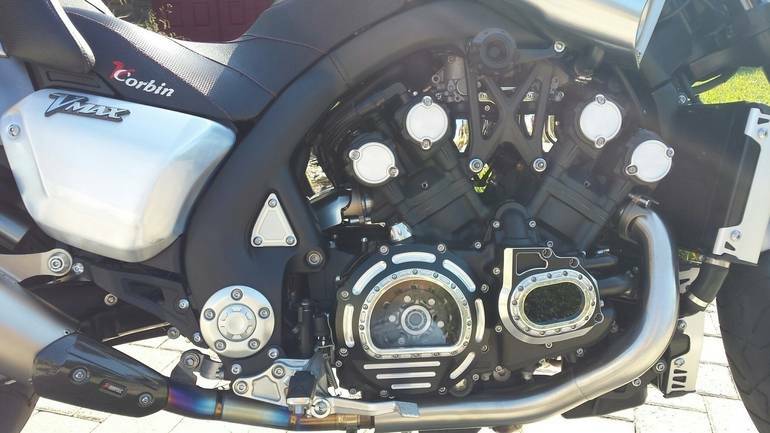 All stock parts going with bike. 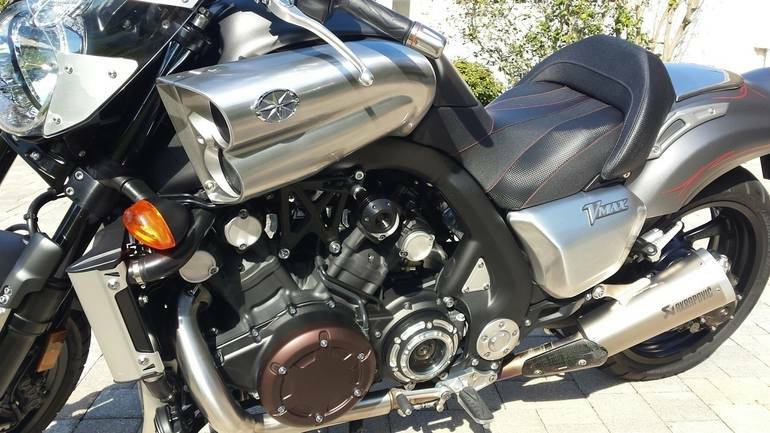 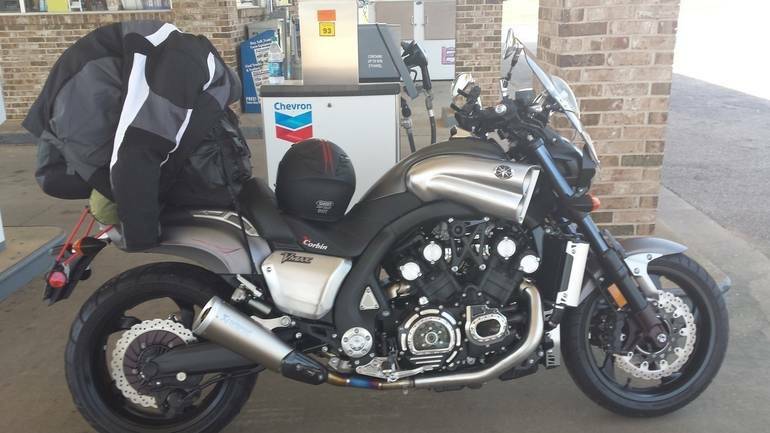 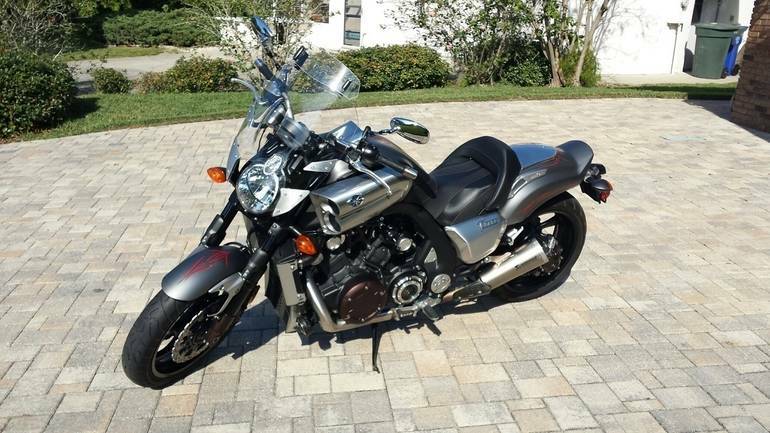 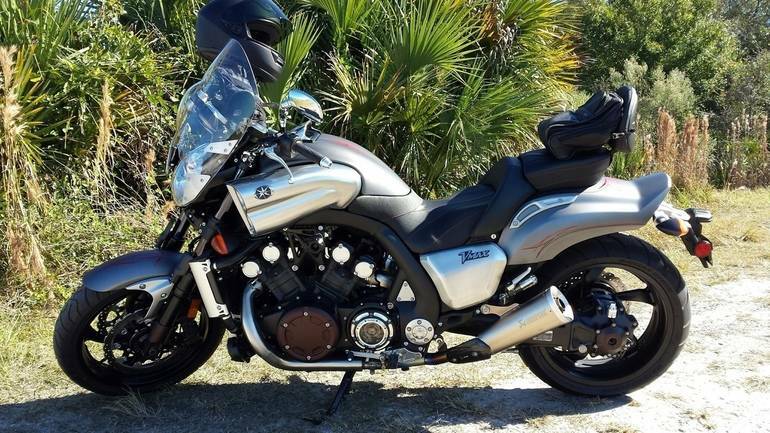 All Yamaha pictures are kind of Yamaha HD motorcycles picture was taken, including motor fuel gauge, engine, engine mounts, tires, fuel tank, the car handles, lights and so on, 2014 Yamaha Vmax 1700 1700 full-screen viewing,2014 Yamaha Motorcycles today Price: $17,000 .